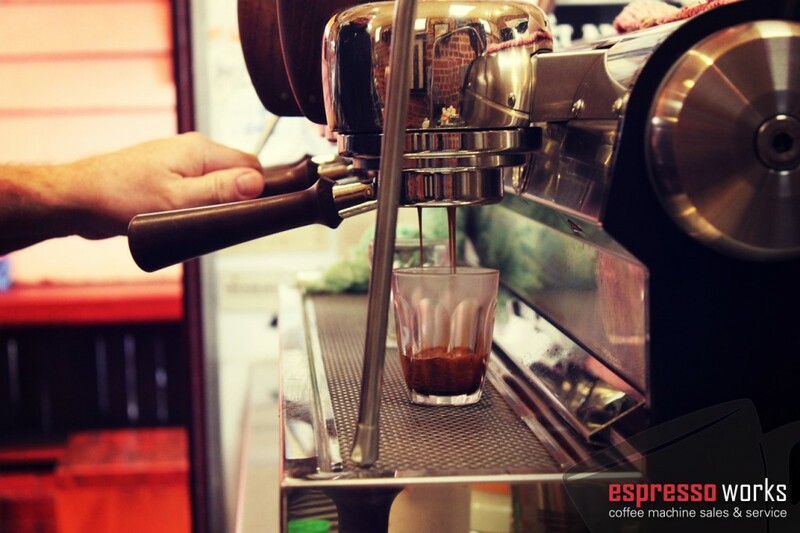 Espresso Works is a Western Australian based business specialising in the maintenance and sales of the finest coffee machines and associated products available. It all started with a simple passion; coffee. Growing up with a heavy Italian background, Anthony Bosco was surrounded by coffee. However, his rich love for coffee outgrew the traditional Italian cafetiere when he began working at a local business, where he spent 5 days a week repairing & servicing coffee machines. While working in the industry he came to the realisation that businesses only cared about selling the machine and there was a lack of service on machines in Perth once they were sold. With a vision to service and repair, not just sell coffee machines, Anthony opened up his own business in 2008. With the assistance of three interstate associates, he was able to make all the right connections to sell reliable coffee machines to the industry, this allowed Anthony to specialise in small range of machines and provide an unbeatable, top quality service. After 8 months of operating from his mother’s Garage, the business rapidly grew and a new tech was introduced – Sam. Shortly after, Espresso Works moved to its new home in O’Connor and has lived there ever since. 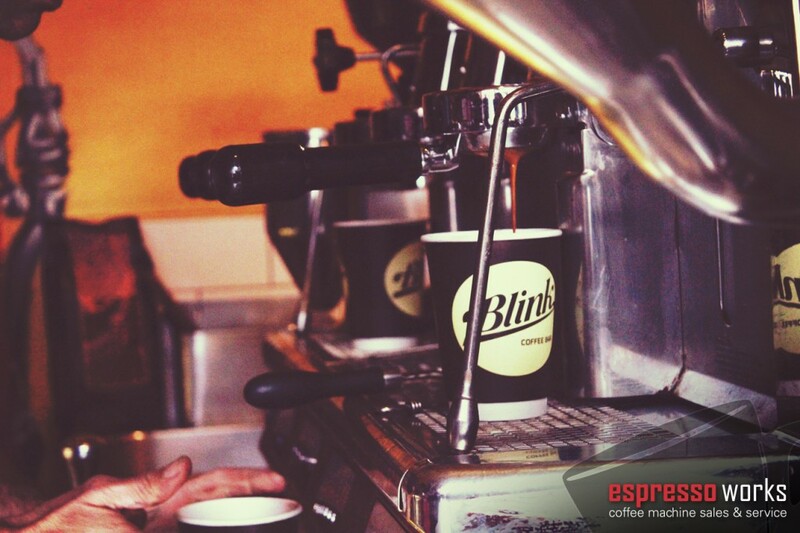 Within 5 years, Espresso Works has expanded to 6 technicians, 5 office staff and the man who started it all – Anthony. With the promise he made to himself to continue focusing on the quality and professionalism of servicing coffee machines, the business grew itself. Espresso Works now sell and specialise in big brands such as: Wega, SAB, Slayer, La Marzocco, ECM, Mazzer, BNZ & Isomac – just to name a few. If you need assistance on servicing your coffee machine, or finding the right coffee machine for your business, look no further, call Espresso Works today on 08 6161 6006. Bosco was great to see you the other day. Realised it has been about six years since I met you at Blink . You told me you had a dream. I hope you’re very proud of what you have achieved. It is a very slick, well-oiled machine. Even with the quick growth nothing has slipped or dropped off. Only problem is you’re so busy, we don’t get to chat so much! Well done to you and your staff. The guys at Espresso Works are a brilliant bunch to work with, their level of professionalism is second to none in the industry. I trust these guys with the most important tool for my business and have benefited from their wealth of expertise in the coffee trade. 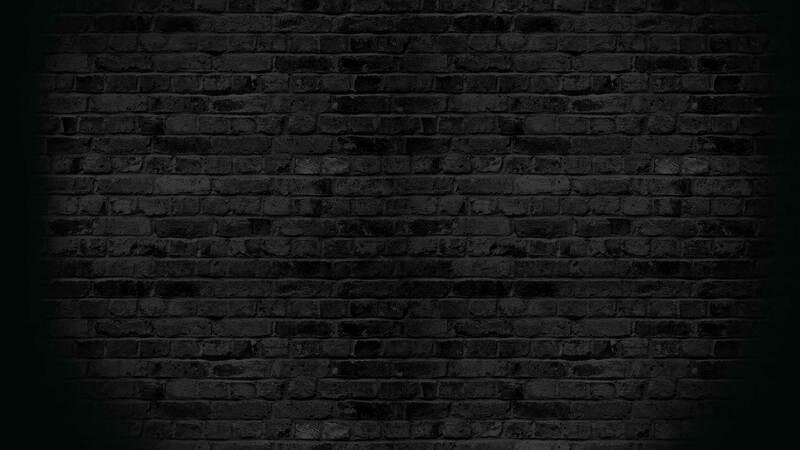 Anthony Bosco heads up a team that I trust and go to for tech support for my Espresso Bar, Blink. 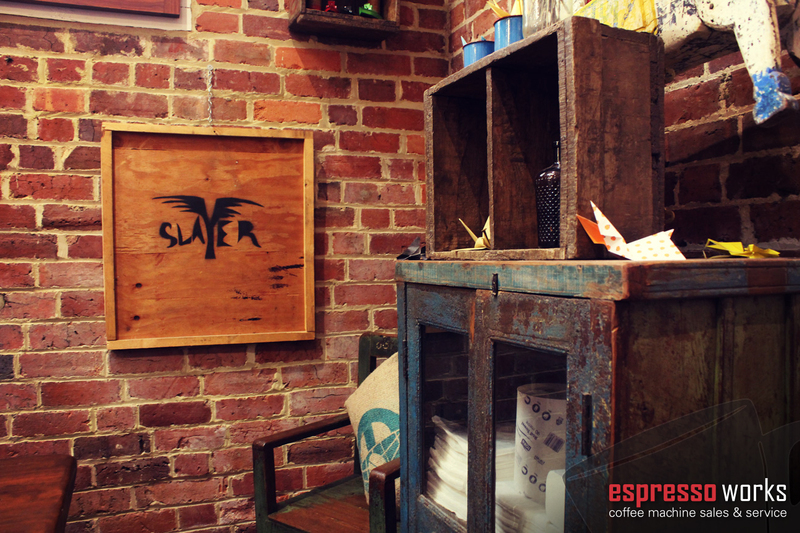 If you’re interested in employment opportunities at Espresso Works, please email us your cover letter and resume.